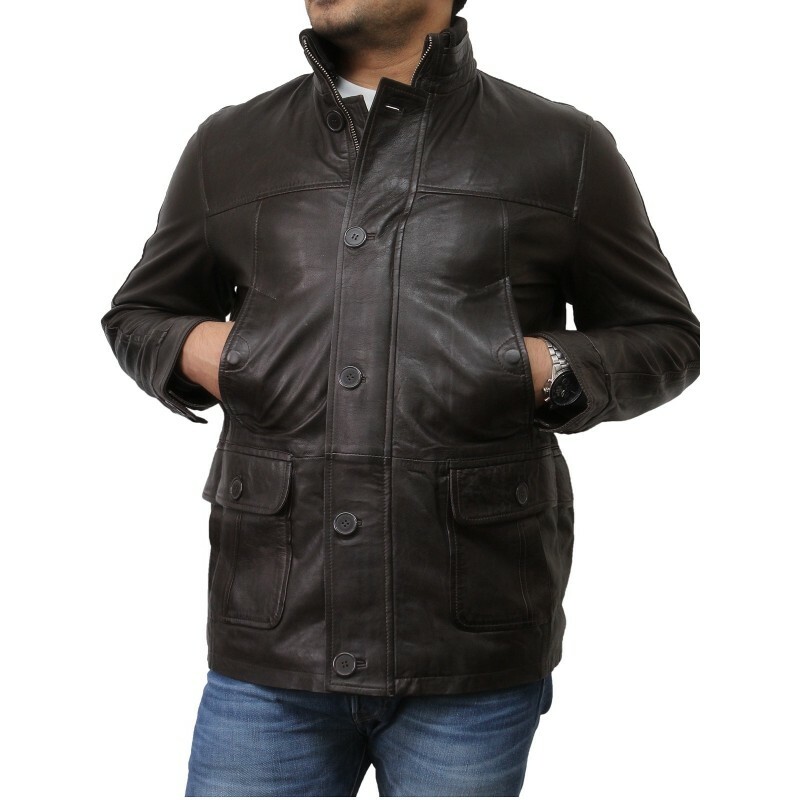 A latest addition to our catalouge for autumn winter season, Excellent semi fitted design. 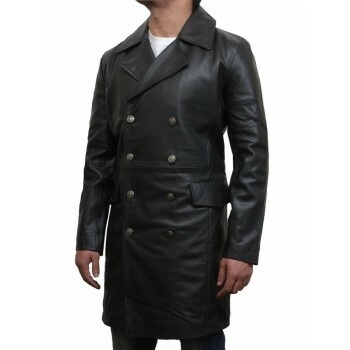 Made from genuine lamb nappa leather. 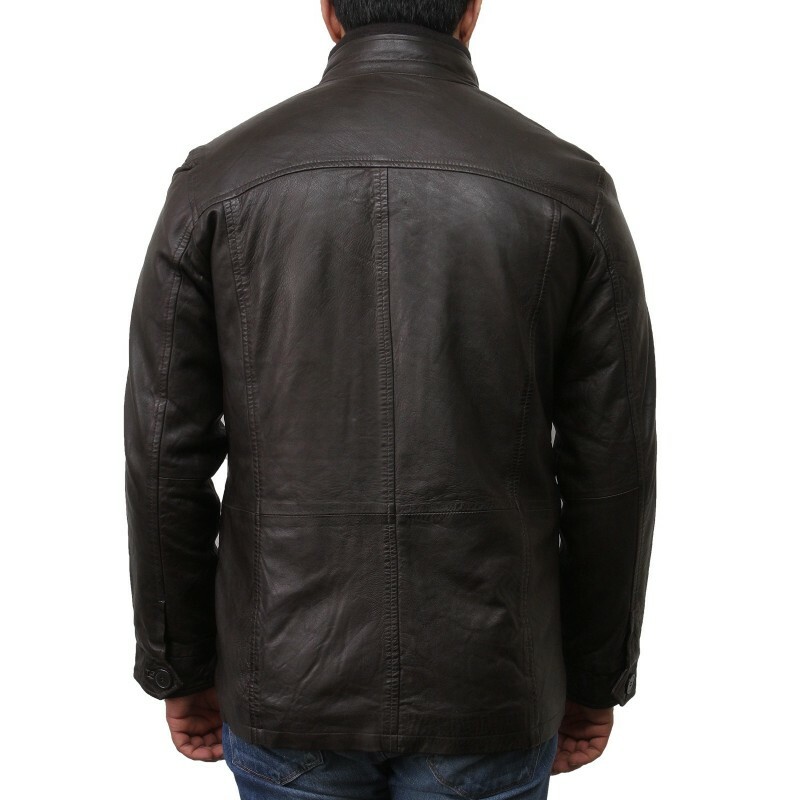 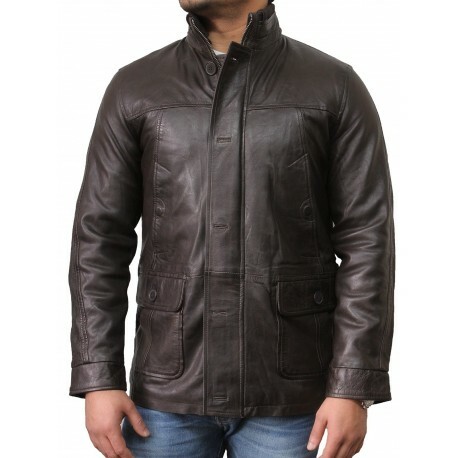 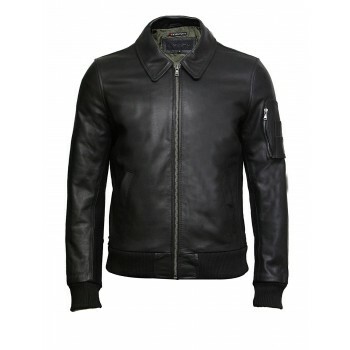 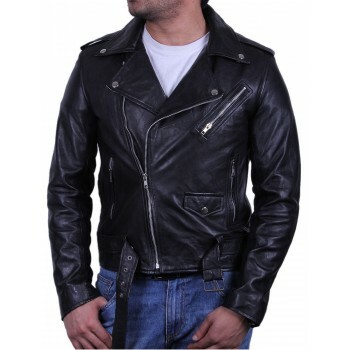 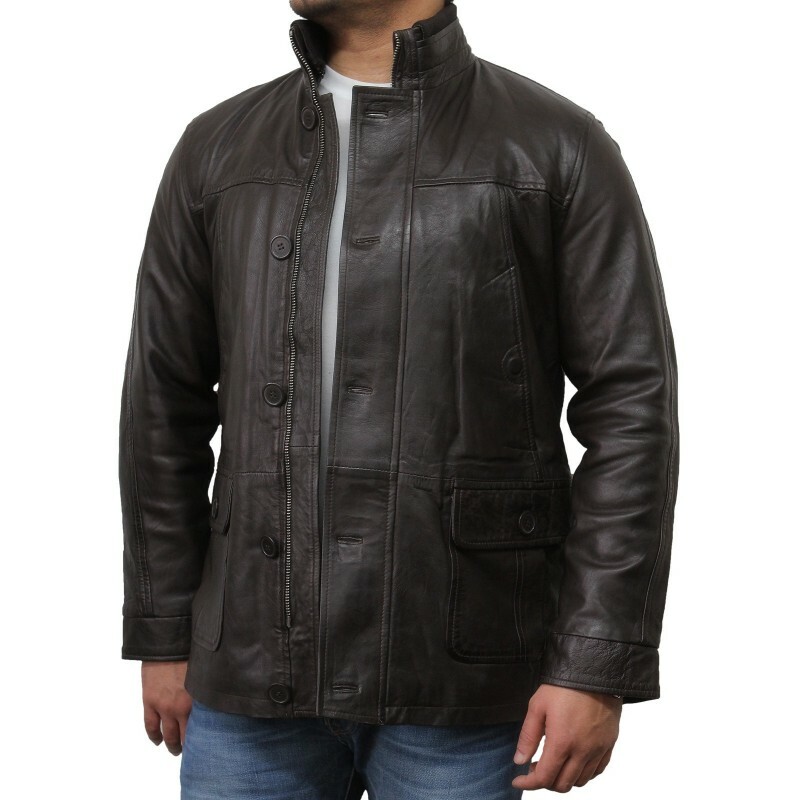 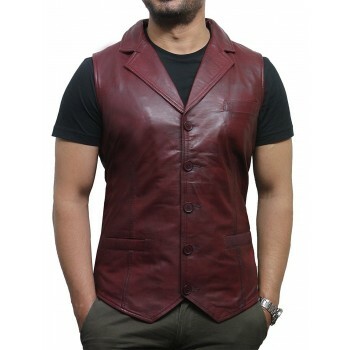 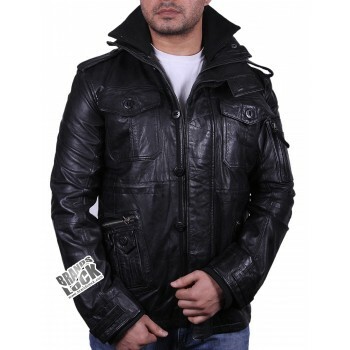 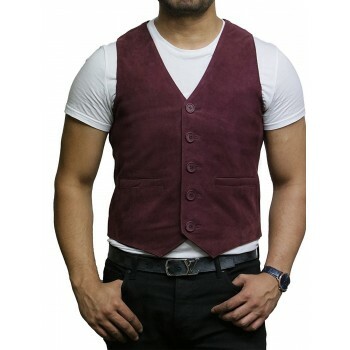 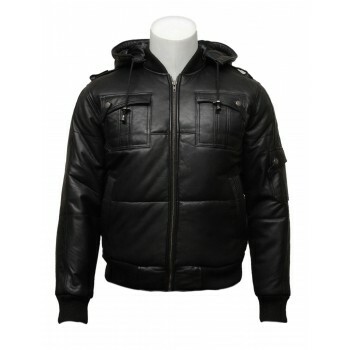 A very good quality jacket which will fit nicely on any guy. 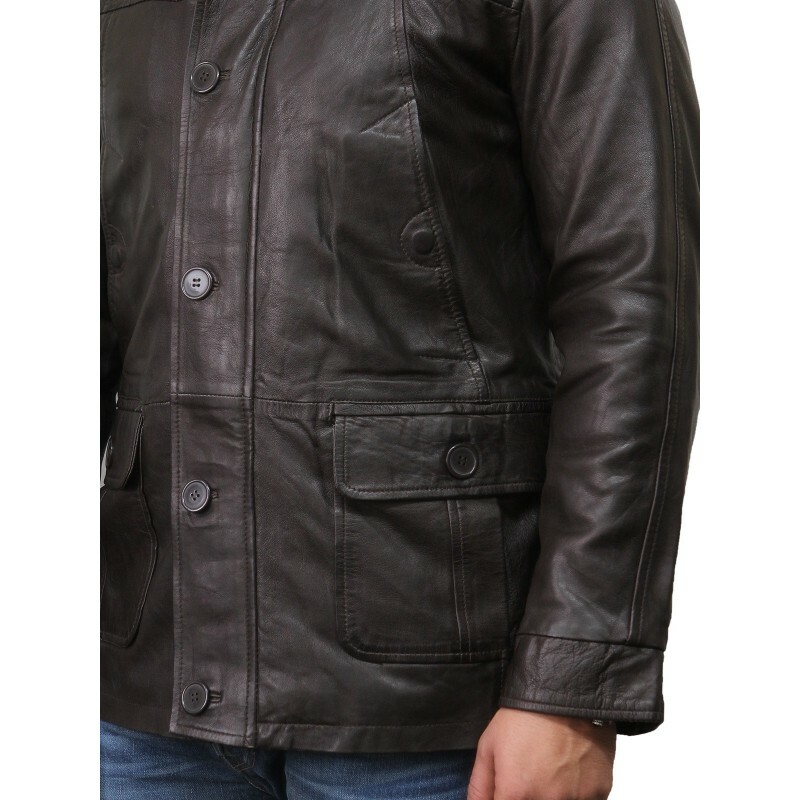 Real leather ages beautifully with time. 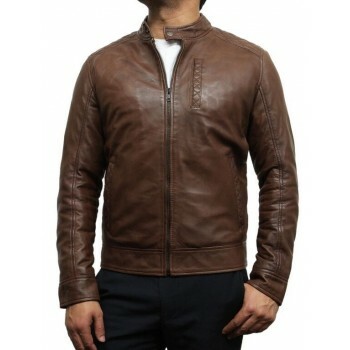 It takes on the character of the wearer. 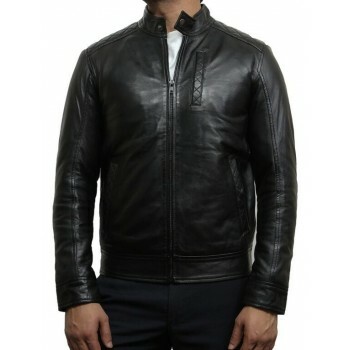 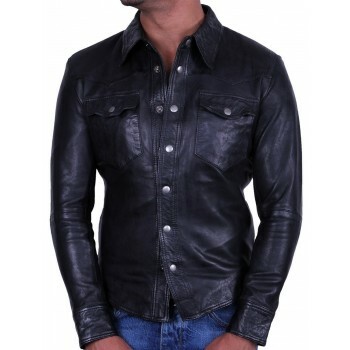 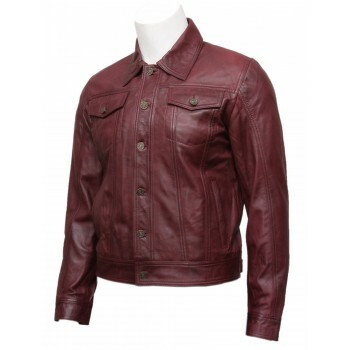 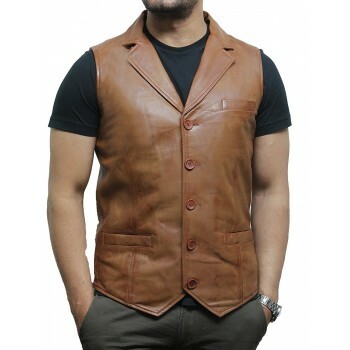 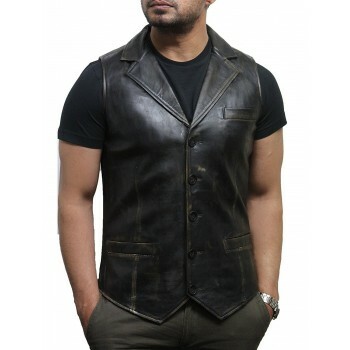 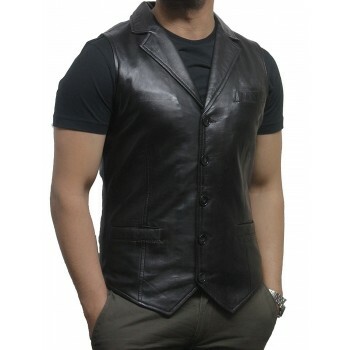 Natural leather is breathable so you won't feel sticky and suffocated as you do with PVC/Synthetic imitation. Elegant standup collar with ribnit part provided from inside and a fine supple lamb nappa on exterior. 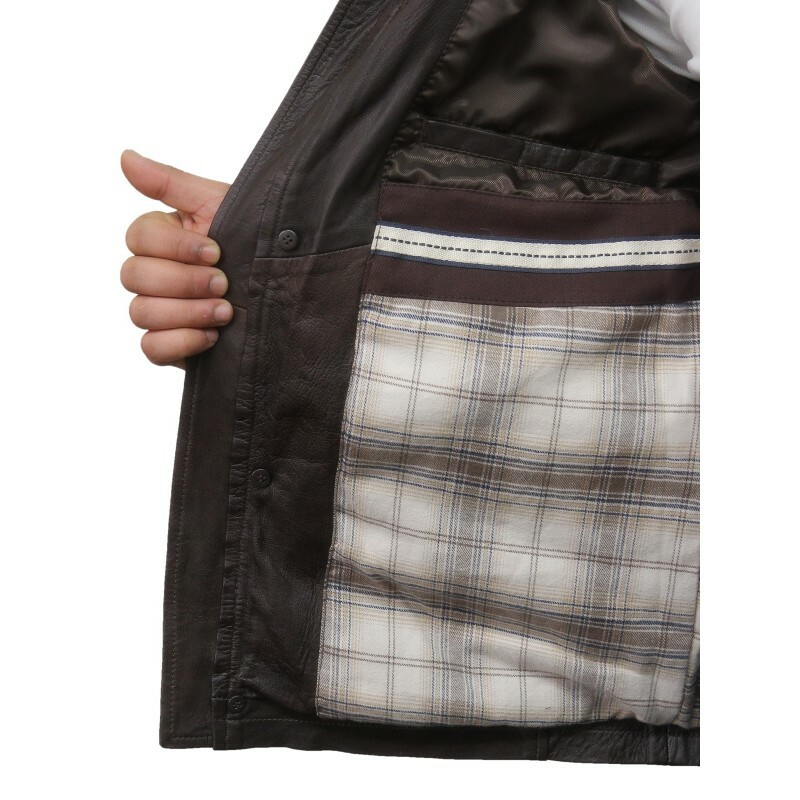 2 vertical slide pockets on the lower chest with press studs. 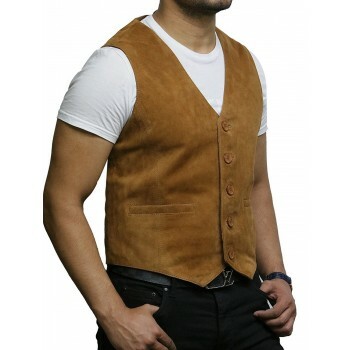 Antique designed and quality finish in brown. 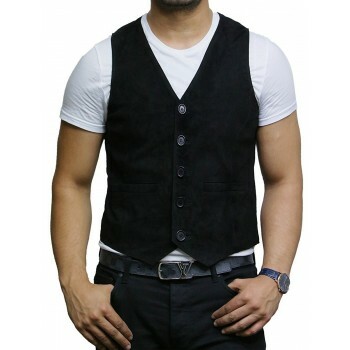 2 button patch pockets on each side of waist. 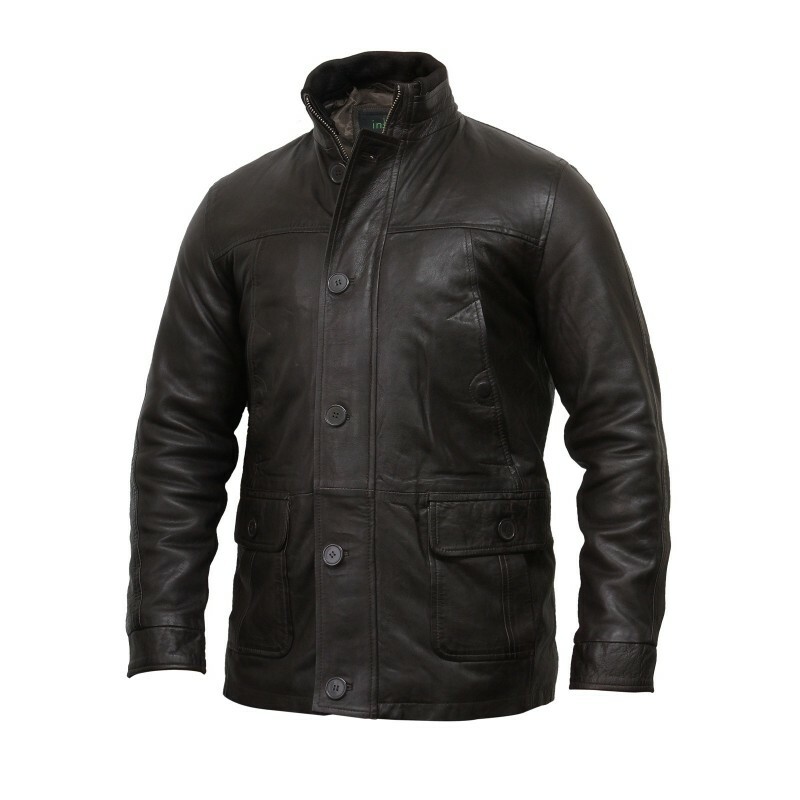 Crafted with original lamb nappa.